The Earth will position itself between the sun and the moon, creating a full lunar eclipse with a majestic red hue. Clear skies are ideal for viewing the blood moon, which can be seen with the naked eye. The best view is in the middle of the Pacific Ocean, however if you aren't near a Hawaiian beach -- don't fret. The total lunar eclipse will be visible at moonset for most of North America. The glowing orb will be 5.3 percent larger than the last total lunar eclipse, which occurred on April 15, according to NASA. The eclipse is the second in a rare series known as the tetrad, in which the moon is completely covered by the Earth's umbral shadow for four eclipses in a row, as opposed to only partial eclipses that fall in the outer penumbra. If you press snooze on your alarm, you'll have two more chances to catch a blood moon next year. 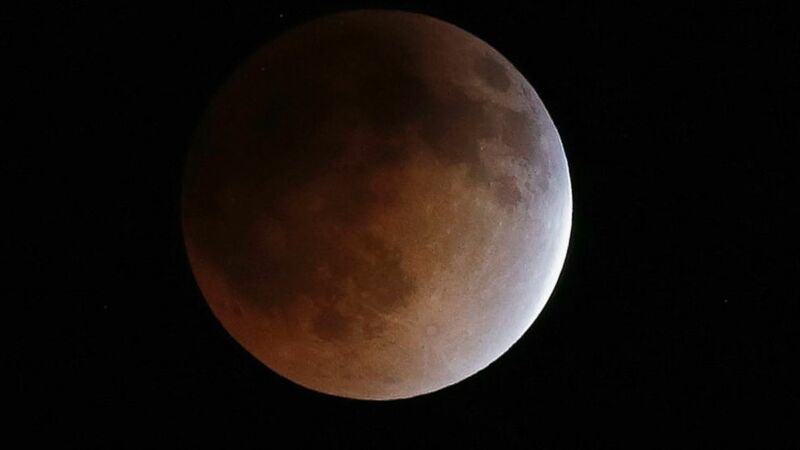 The next total lunar eclipse will be on April 4, 2015, according to NASA.